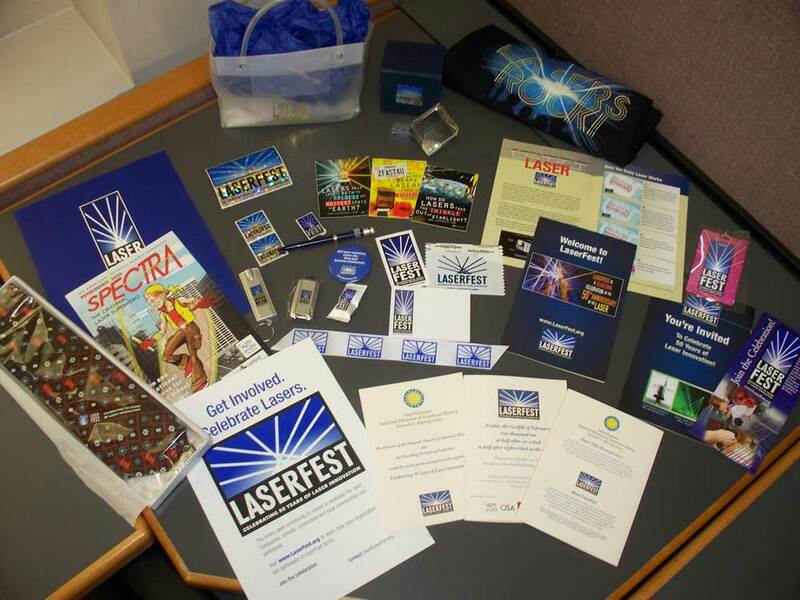 Promotional materials raise awareness of LaserFest and demonstrate your organization's participation with this important celebration. Please make full use of any of these resources. Follow Spectra as she learns about her past and about the history of the powerful instrument she has become. 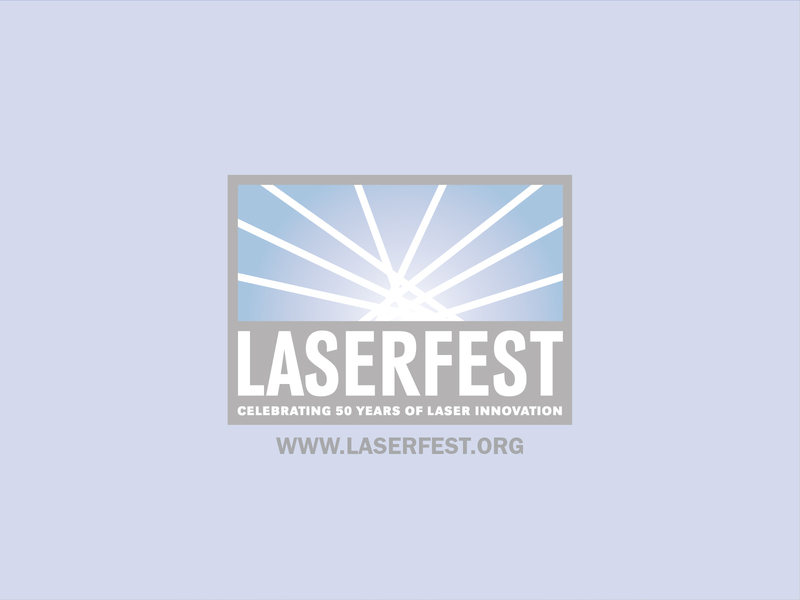 Learn about why lasers are one of the most important inventions of the 20th century and at the forefront of many technology breakthroughs in the 21st century. Who is Spectra? Find out in the new comic book! These massless "quanta of light" come in three colors, red, green, and blue. Each photon color represents the wavelength of light produced by a specific type of laser. 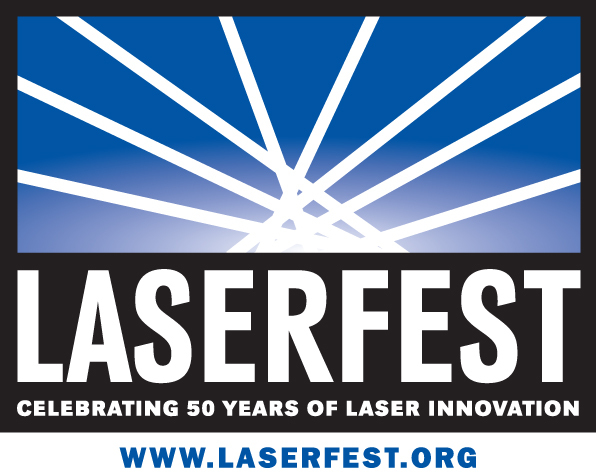 The first working laser used a synthetic ruby to produce red laser light at 624 nanometers wavelength. 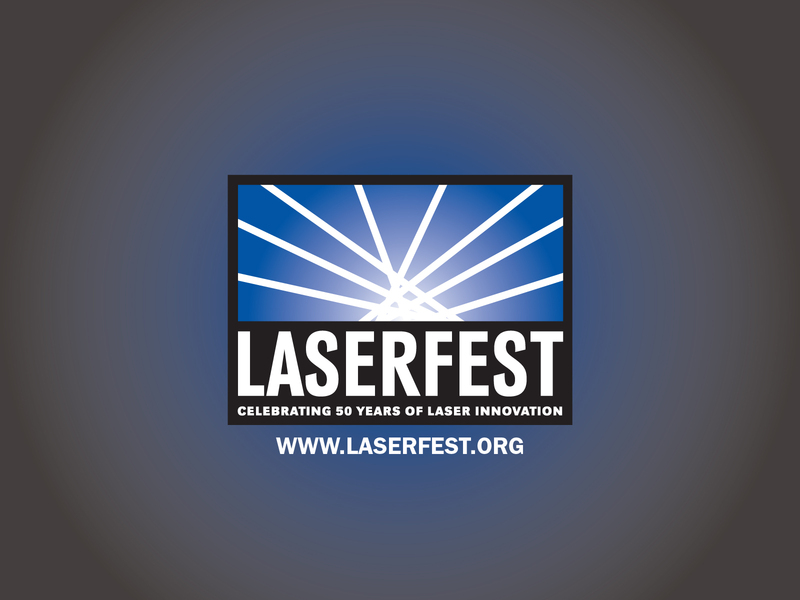 The Helium-Cadmium laser produces blue laser light at 442 nanometers wavelength, while the Copper vapor laser produces green laser light at 511 nanometers wavelength. 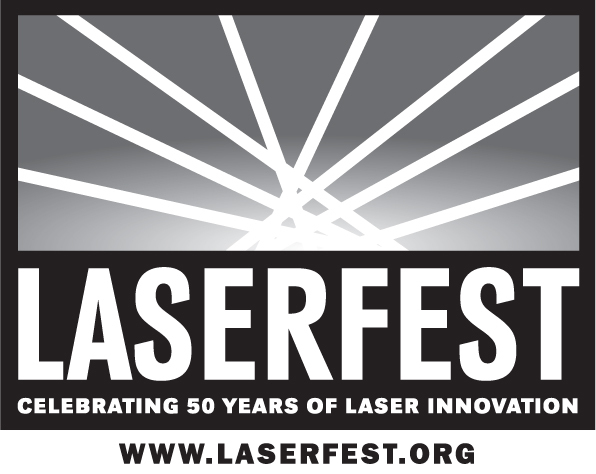 Come to LaserFest events to get yours, or order one from The Particle Zoo. Browse our collection of imprint items available for your own LaserFest events. 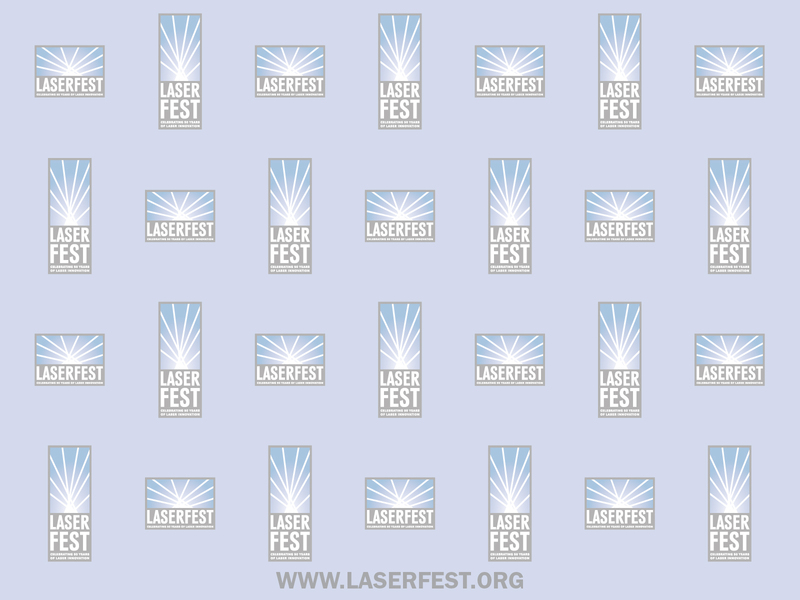 Add the LaserFest logo to your ads, brochures and web site.